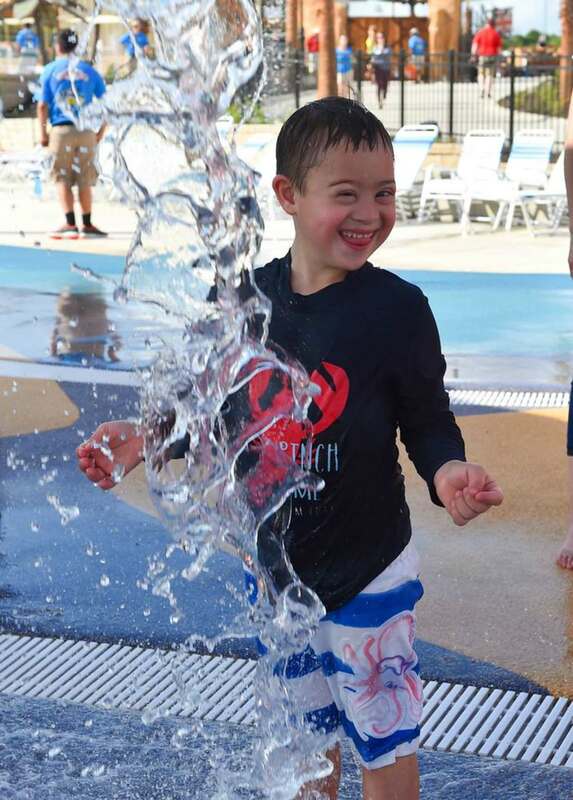 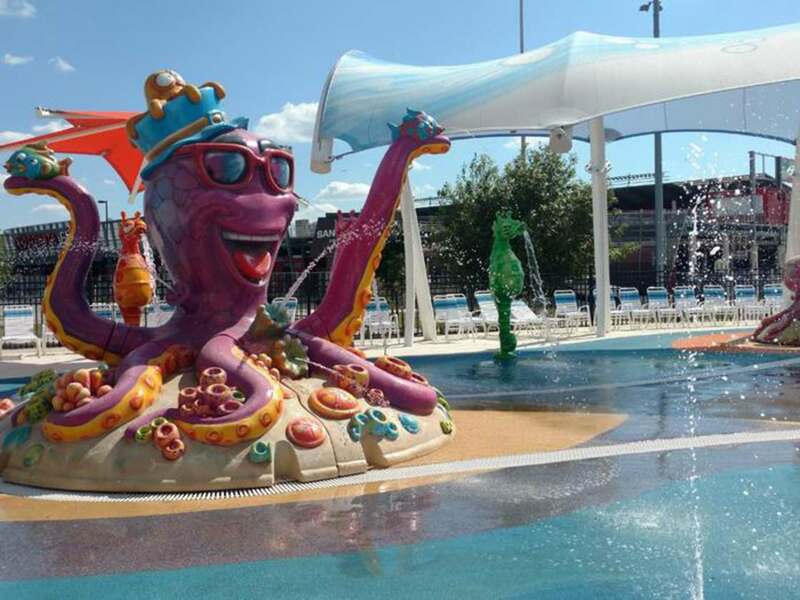 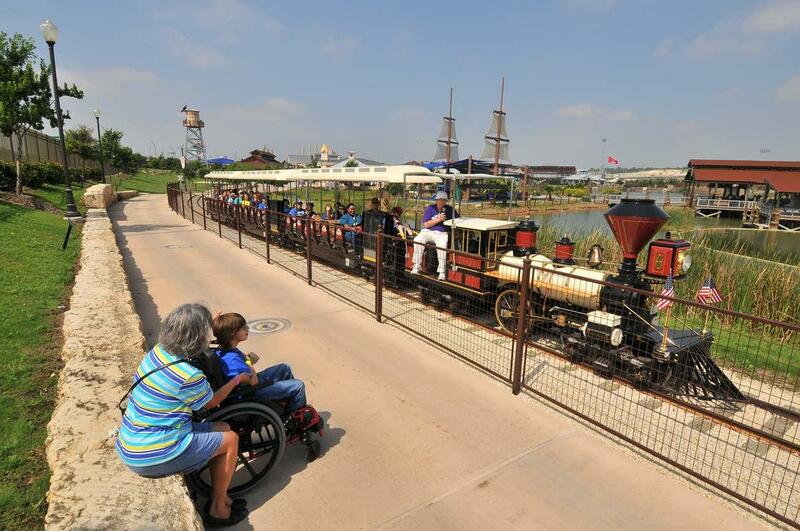 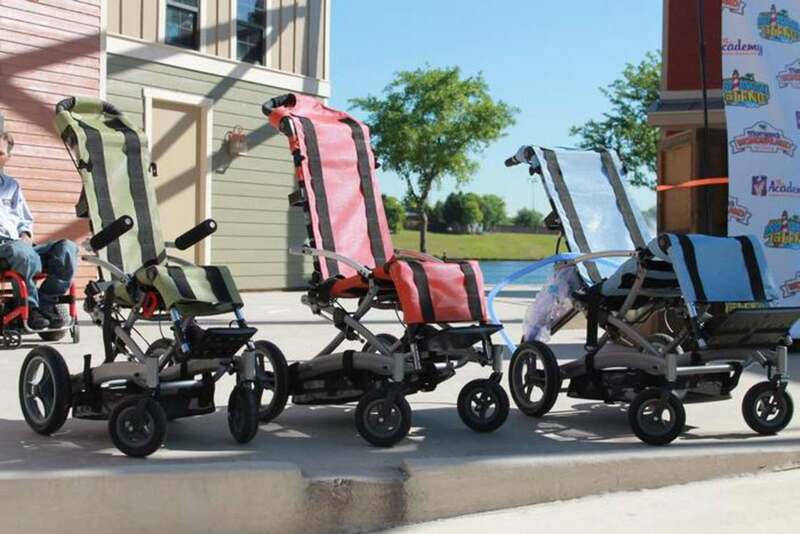 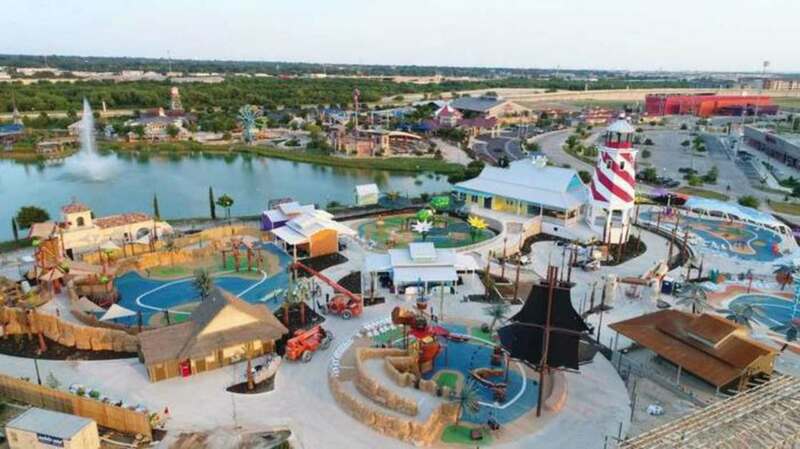 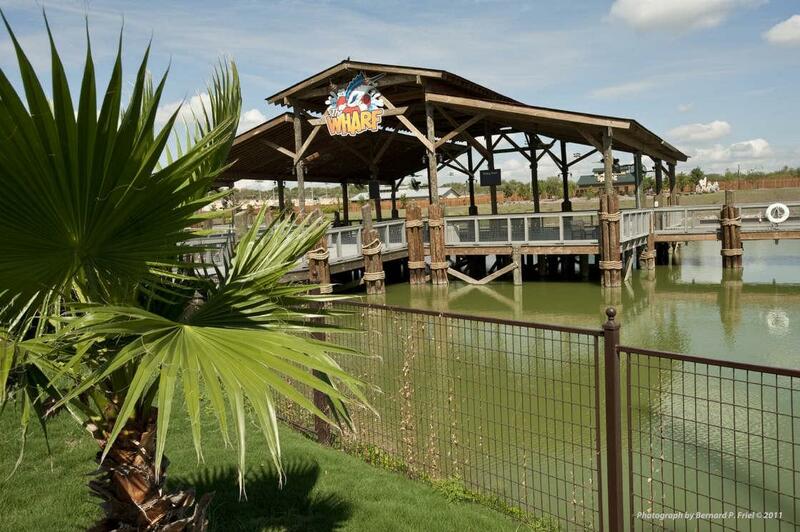 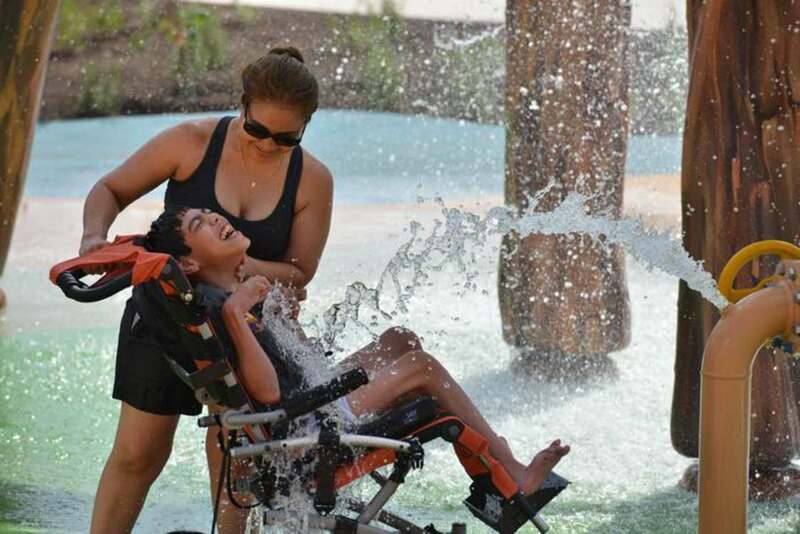 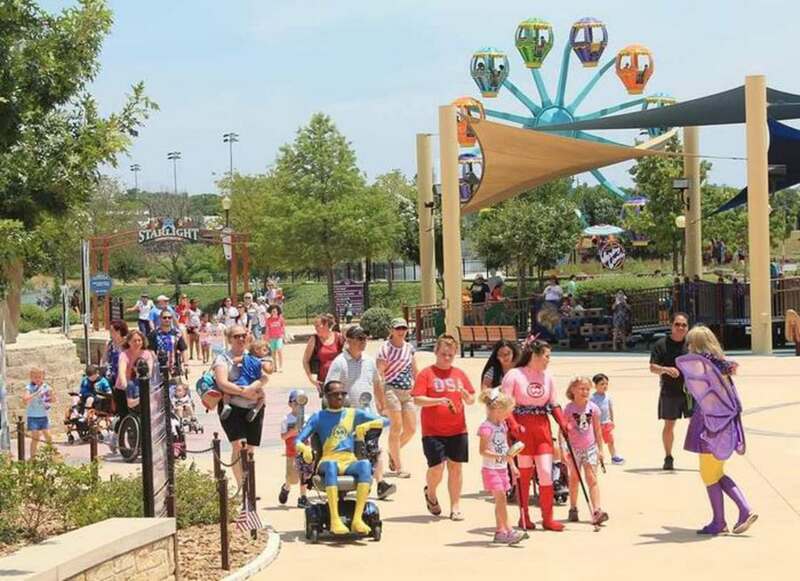 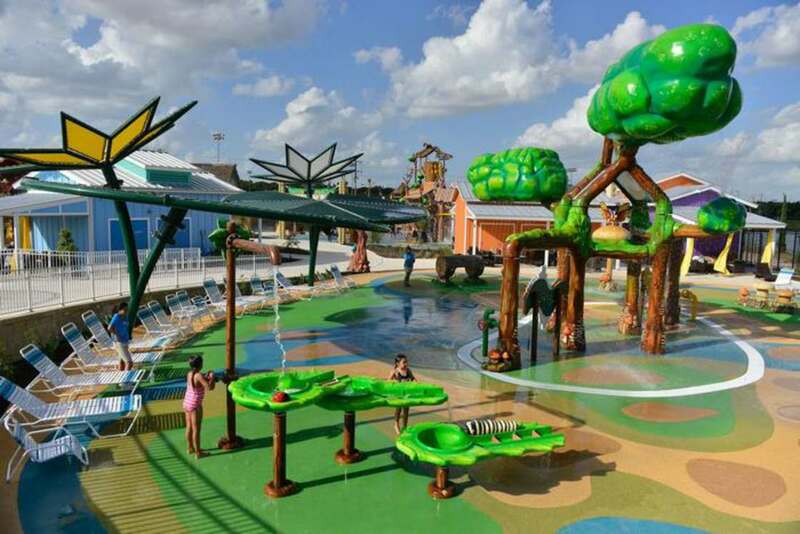 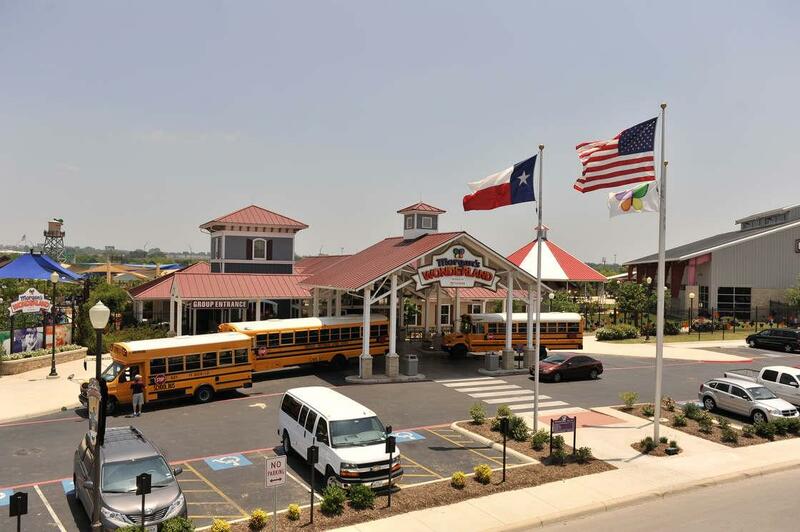 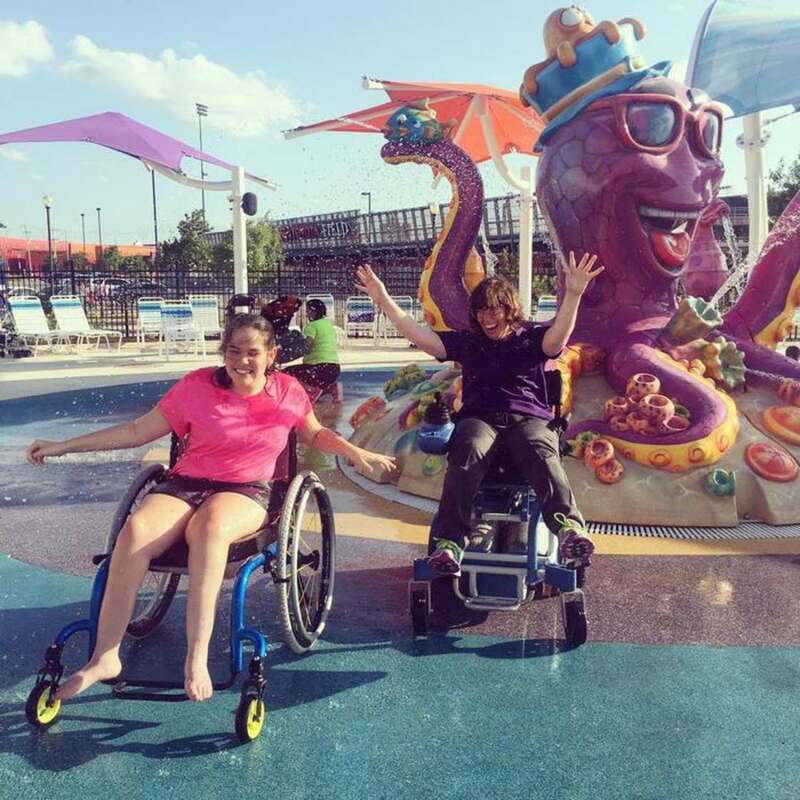 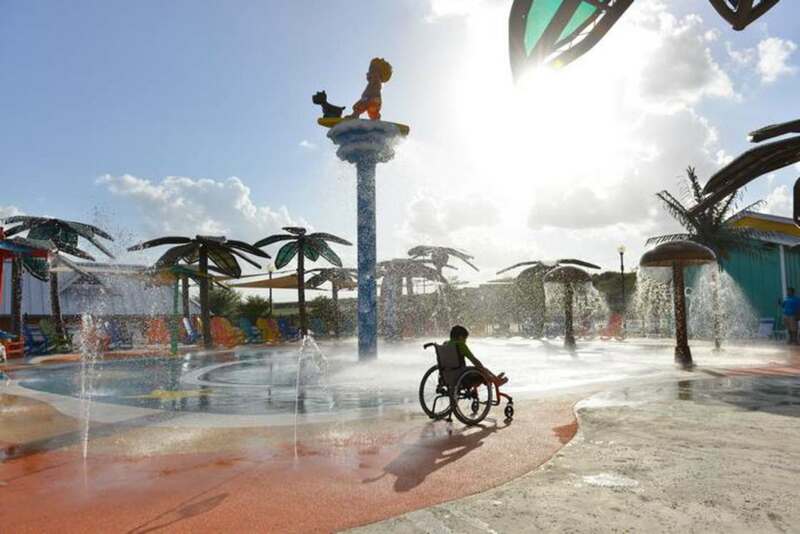 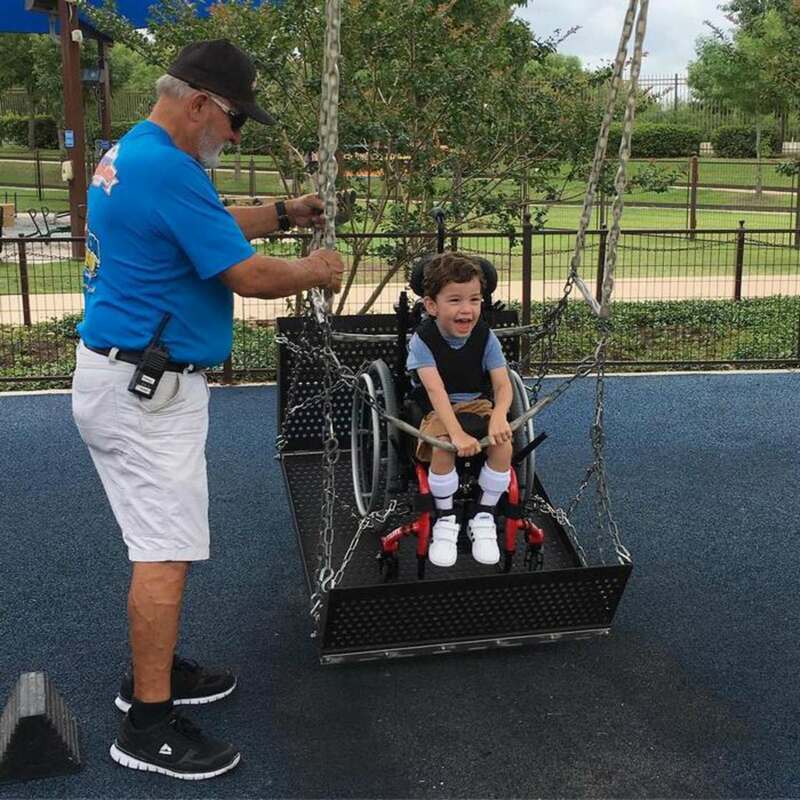 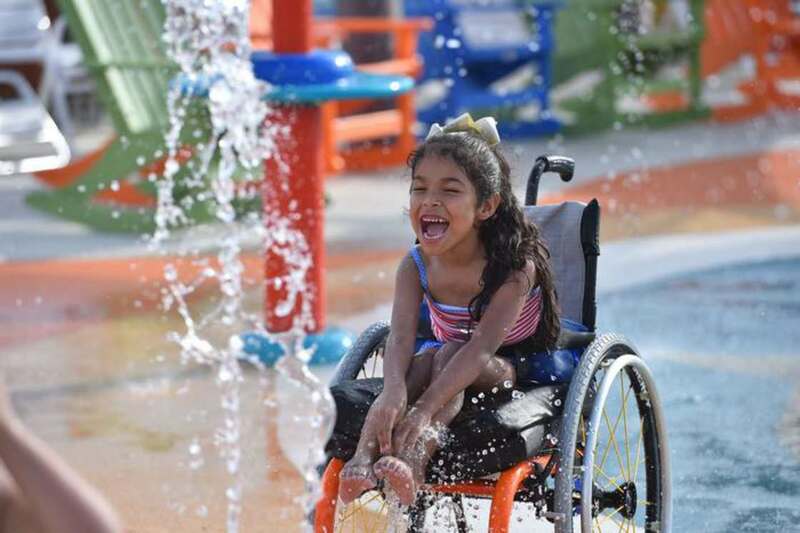 The Morgan's Inspiration Island waterpark, located in Texas, is probably the first water park in the world suitable for children with disabilities! 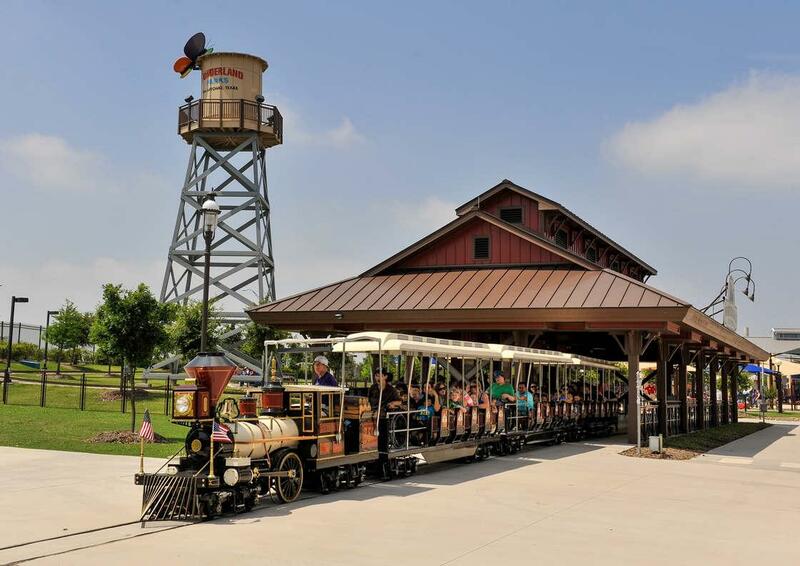 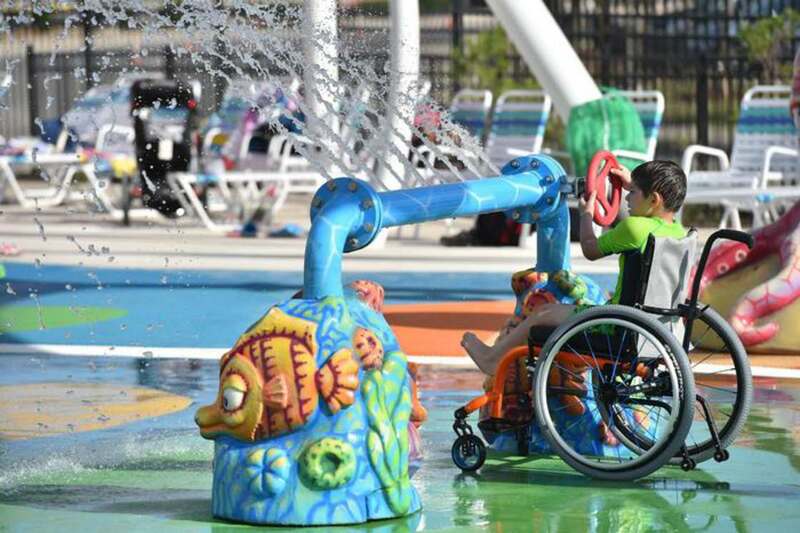 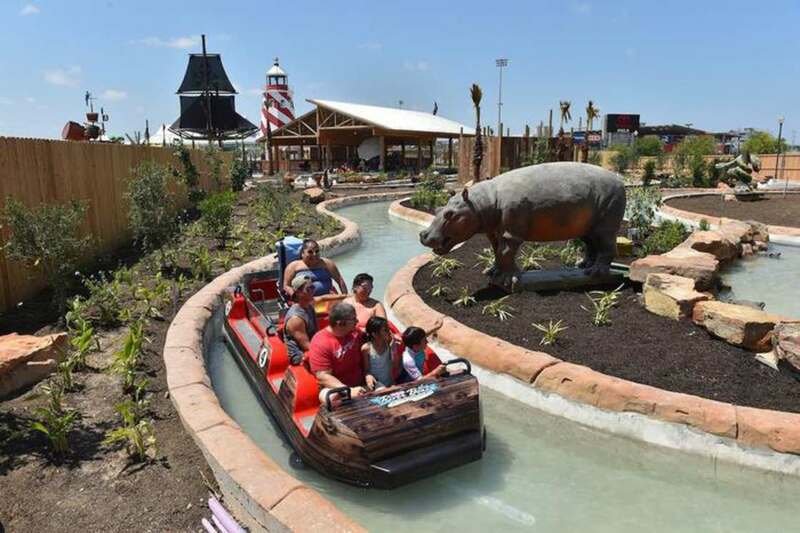 While waterparks are usually difficult to access for people with disabilities or wheelchairs, this new park has been designed entirely to promote access for children and adults with disabilities. 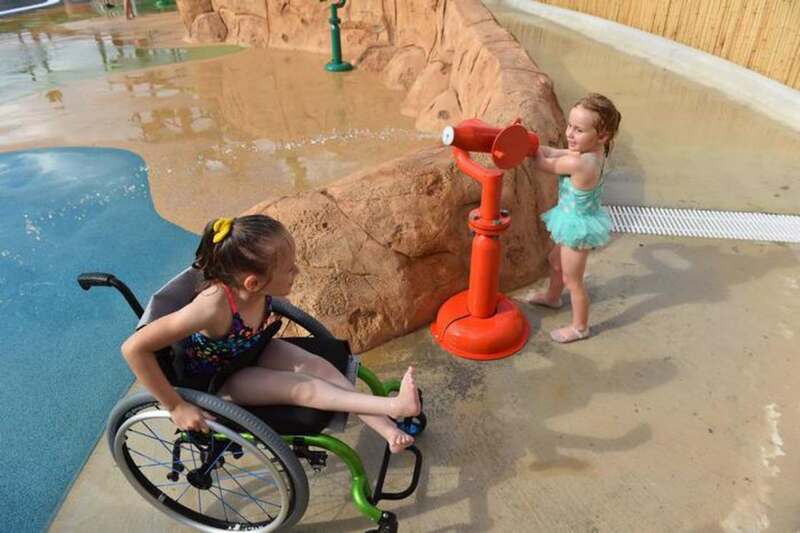 Swimming pools, paddling pools, water jets, boats and other attractions are accessible to all, and the park even has wheelchairs suitable for water. 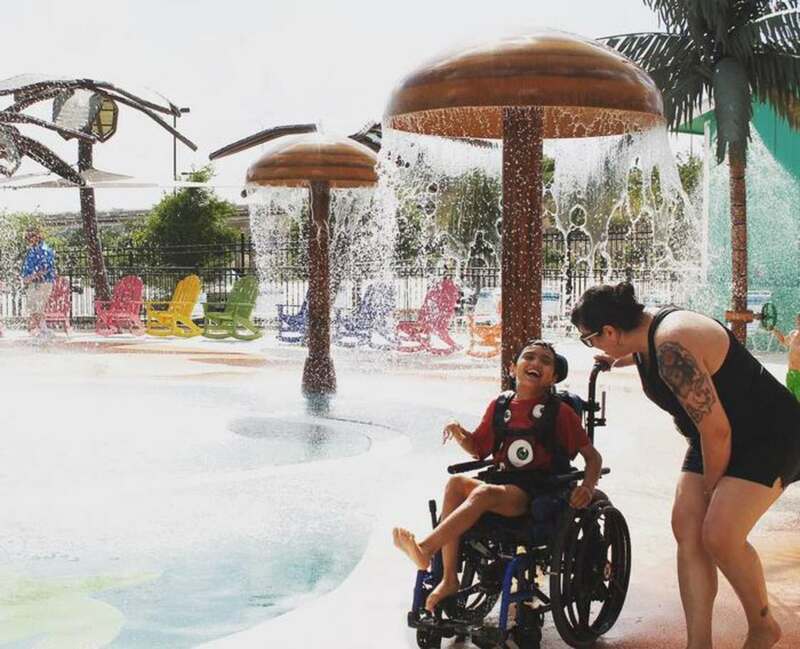 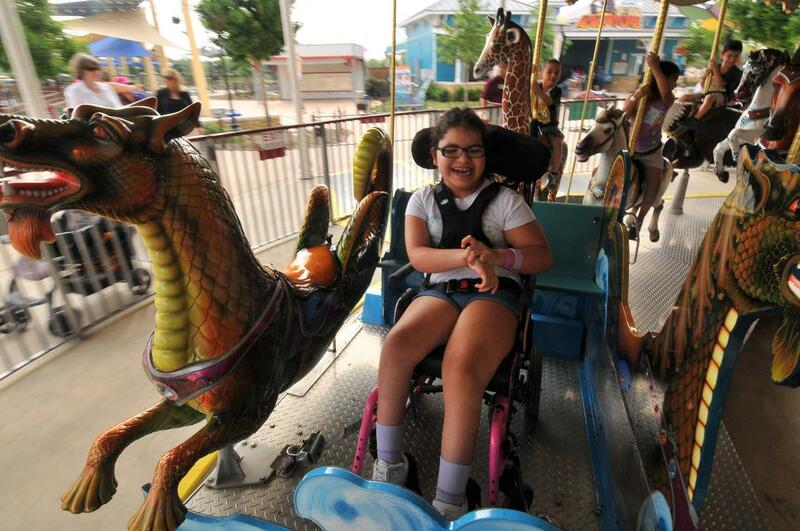 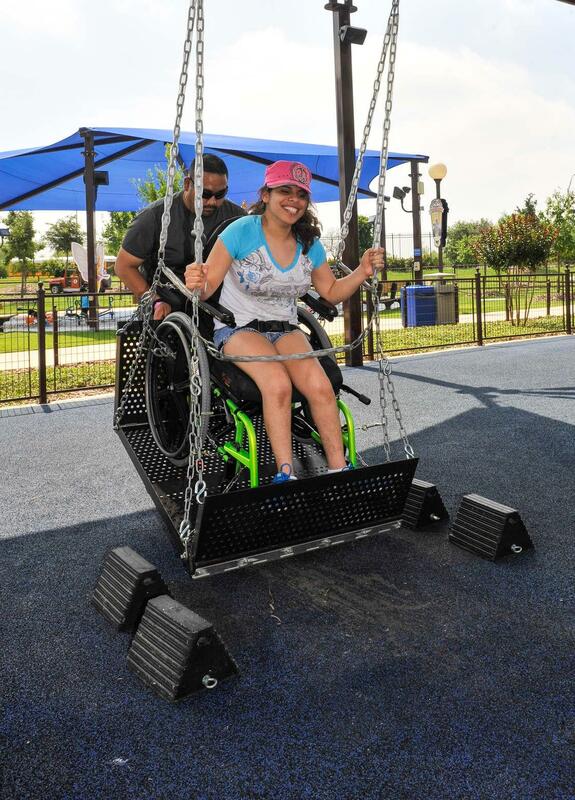 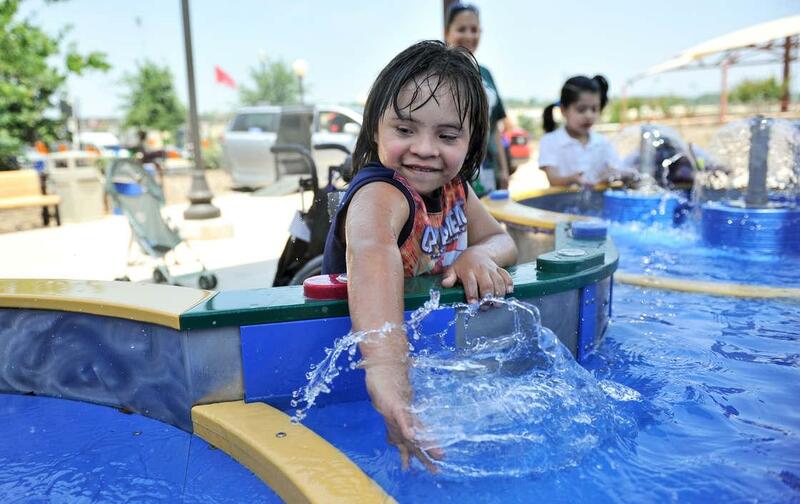 A very beautiful initiative imagined by Morgan Hartman, herself disabled, who designed this park to help parents and children enjoy the fun of a waterpark. 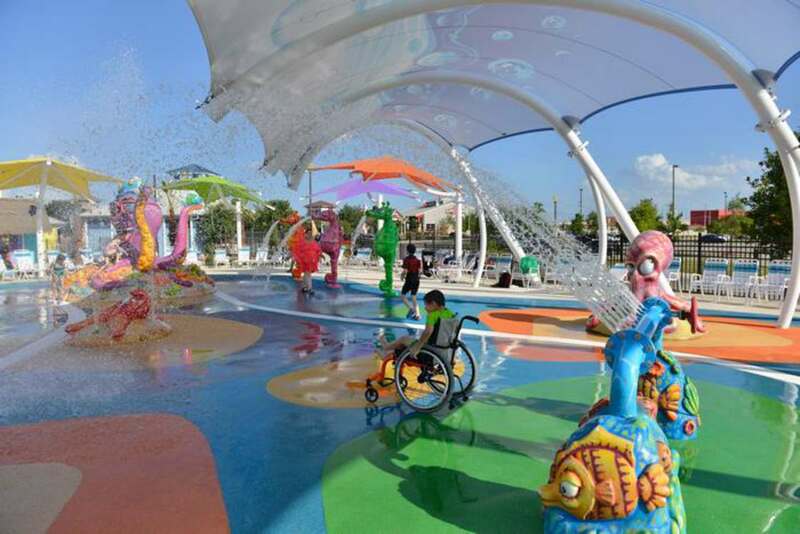 You will find more information on the Morgan's Inspiration Island website.